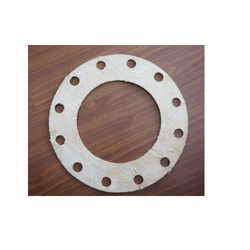 Ceramic gaskets are available in various cut sizes as per customer requirements, this can be used up to 1260 deg. C. Ceramic Blankets of standard Rolls capable of withstanding temperatures of 1260, 1360 and 1425 deg. C are available. 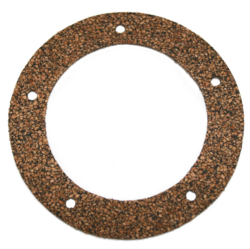 Mandelia Insulation & Transmission Co.
We are one of the most well-distinguished companies in the market that are into offering Ceramic paper gasket. In order to keep pace with never ending demands of the customers, our company is instrumental in presenting excellent quality assortment of Ceramic Fiber Paper Gasket.